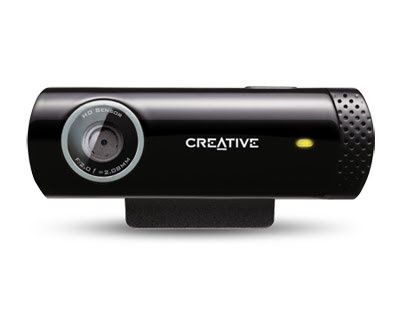 While it has been pretty quiet on the Vado side, Creative is showing that it is very much still in the webcam arena with the release of 3 new HD webcams. Even as the technical specifications of the webcams get better, the price remain rather affordable. Sporting a full HD sensor with 1080p resolution, auto focus wide-angle glass lens and built-in dual adaptive array microphones with beam-forming and noise cancellation technologies, the Live! 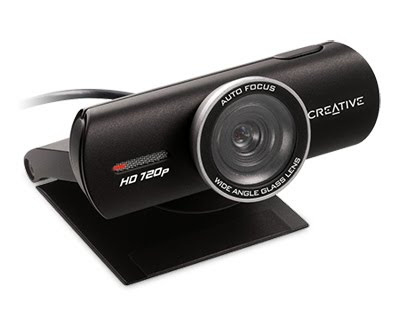 Cam Socialize HD 1080 is a formidable tool for video chatting and more. The Live! Cam Socialize HD 1080 is priced at US$89.99/£89.99, the Live! Cam Socialize HD AF is priced at US$69.99/£69.99 and the Live! 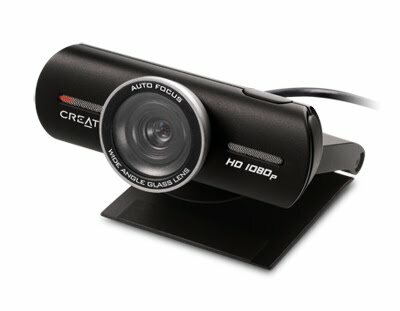 Cam Chat HD is priced at US$39.99/£24.99. For more information about Creative Live! Cam products visit http://www.creative.com.